But - Yeah!! 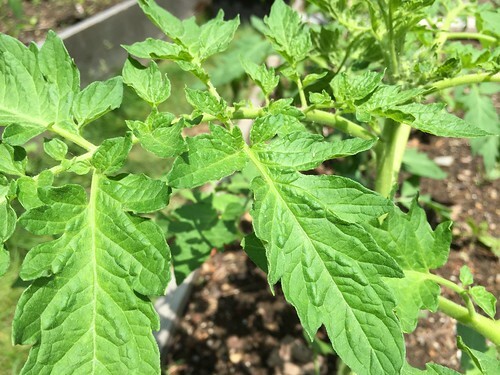 - I have beautiful tomato plants so far. Big uncurled leaves. I planted in beds that did not have the compost that seem to cause the problem last year. We always dump out the old compost to re-compost it, and plant the year's tomatoes in new. It's August and we haven't gotten more than one tomato but it's a lack of bees. So sad.